Can you control SOLIDWORKS by thought? Yes you can! 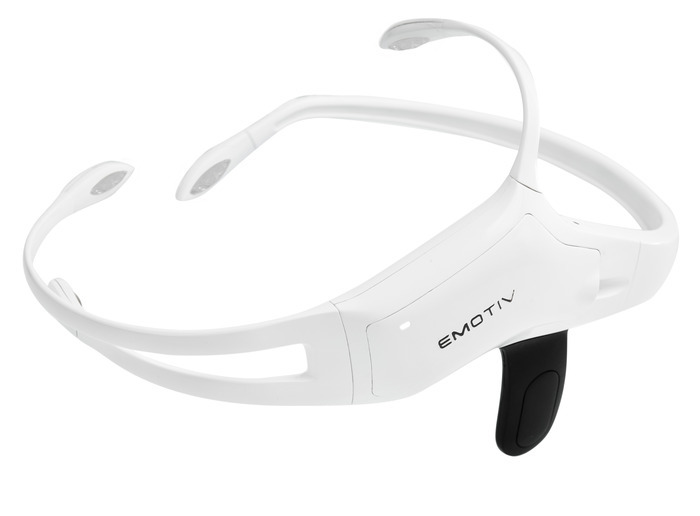 The Emotiv headset offers access to advanced brain monitoring and cognitive assessment technologies. We connected the Emotiv Insight headset and SOLIDWORKS. This enables you to control SOLIDWORKS by thought. The different cognitive commands are registered and translated into action in SOLIDWORKS. We are currently still working on this connection and we might even connect facial expressions to actions in SOLIDWORKS in the future. This way even more people can use SOLIDWORKS.